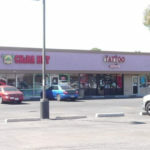 Very clean remodeled retail center that has great appeal to retailers, office users, and medical users alike. 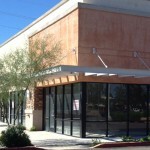 Project includes a fully built out restaurant and a medical space. 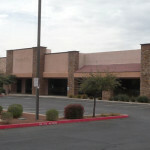 Located across the street from Glendale Community College at the SWC of 59h Ave. & Olive in Glendale, AZ. 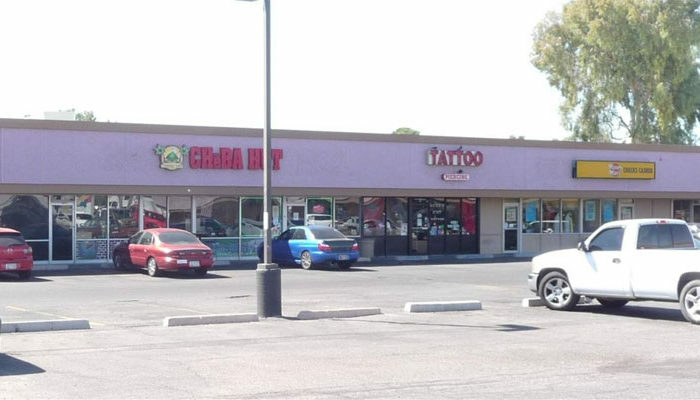 Close to I-17 Freeway and major retailers & restaurants.